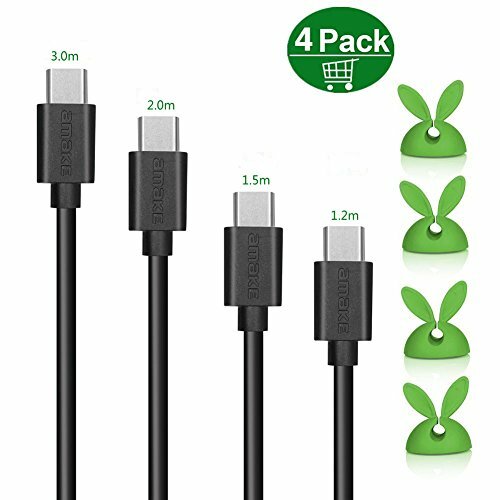 4 Packs cables with different lengths meet different needs,always share the most suitable cable with your family members and friends at home or office. GangWang Brand guarantee that your order with 12 month warranty and friendly customer service. If any problems, please feel free to contact us via amazon.eu@szamake.com.